The name Wok Mei refers to the state of Chinese cooking where one achieves balance in the preparation of foods. Classic Asian favorites, Wok Mei traditional sauces contain all natural ingredients with no MSG, refined sugars, preservatives, or modified starches. Simply delicious! 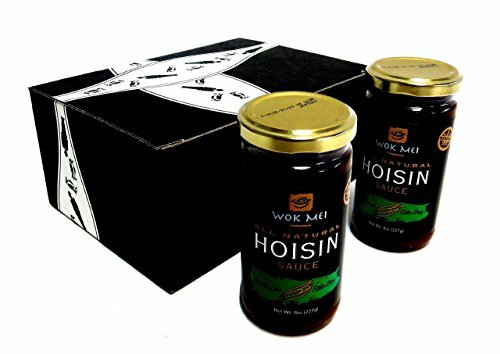 Now get a BlackTie Box for any occasion featuring two 8 oz jars of Wok Mei Gluten Free Hoisin Sauce.